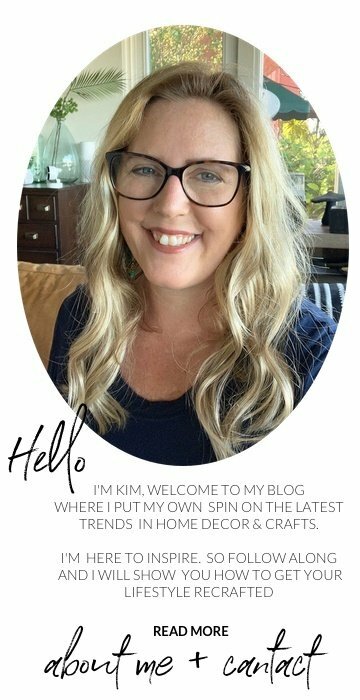 Lately, I have been a contributing blogger on the FloraCraft® Make It Fun Blog. 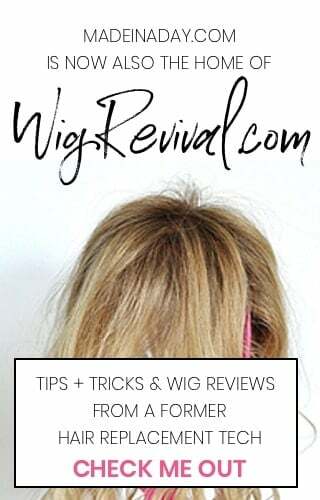 I am now going to start sharing some of those posts on my own blog. Yay! Coastal decor is all the rage these days. Unique shells and other items found while strolling down a serene shoreline are some of my favorite things to decorate with. 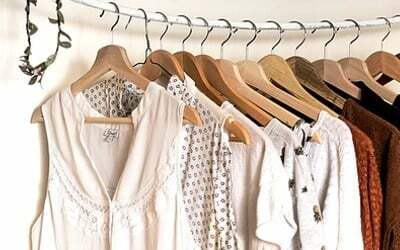 The worn look of driftwood is a classic way to display rustic beauty with the latest trendy beachy vibe. Press the wood gently into the foam ball to make an area for the wood to fit snug. Add hot glue to the end of the wood then press it back into the hole you created in the foam. Hold each piece of wood until the glue is dry. 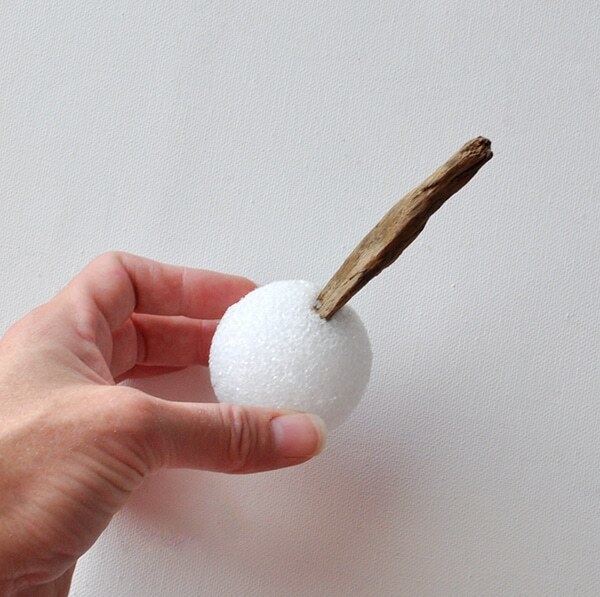 Continue gluing the longest pieces of driftwood first equally around the foam ball. 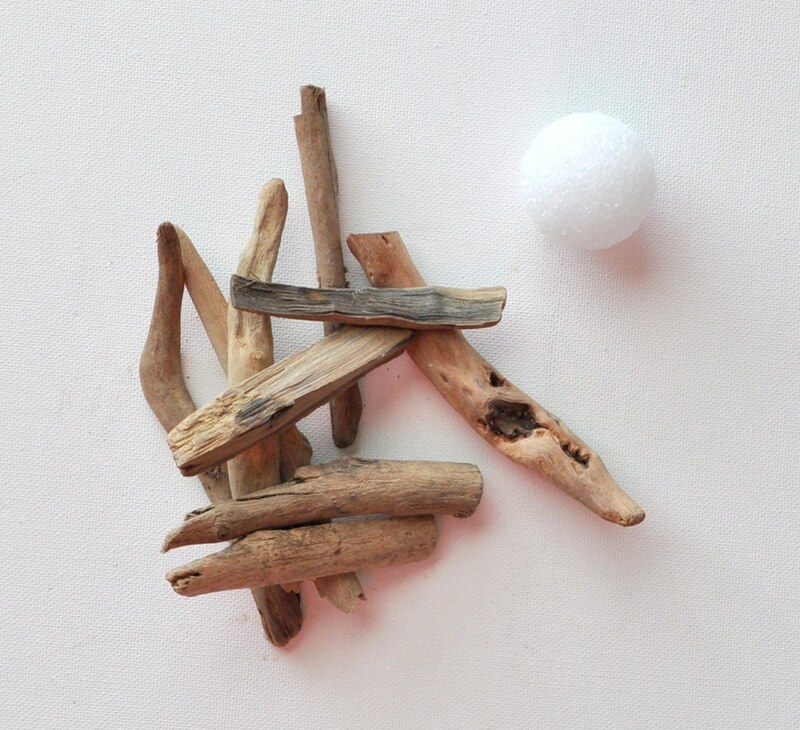 Fill in empty areas with thick and wide driftwood pieces, continue until you no longer see any foam. 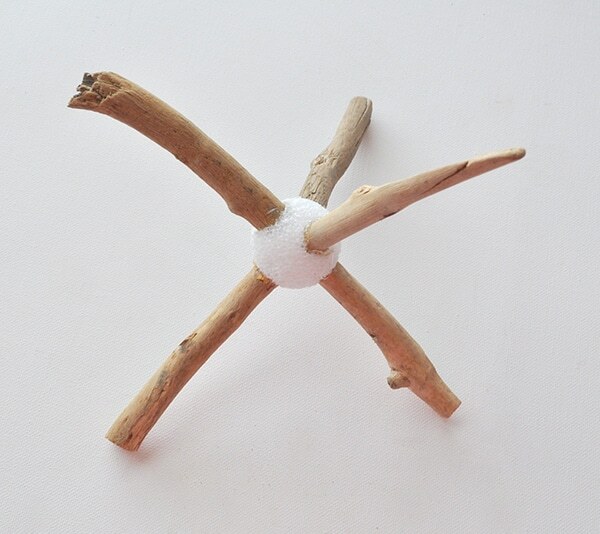 Add small thin driftwood pieces to fill in narrow areas of the foam ball. Display your orb and that’s it! Enjoy! 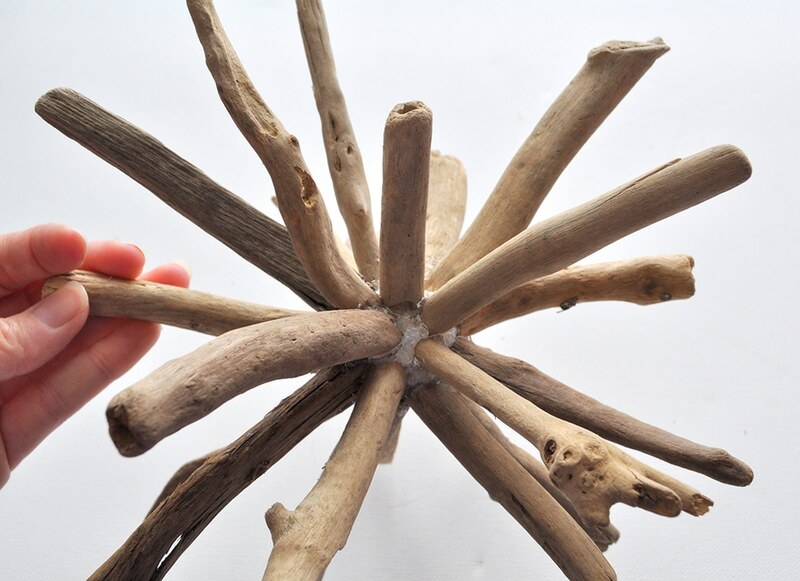 The Driftwood Orb is sure to be on trend addition to your home and a great conversation piece. well, darn, this was a big fail for me 🙁 It looked like a simple, quick project. Not sure what happened. I used a traditional hot glue-it seemed to just melt the styrofoam so that it caused an airspace instead of a bond. Even though I held the pieces in place until the glue cooled, the driftwood was loose. I’m so sad-yours looks great! 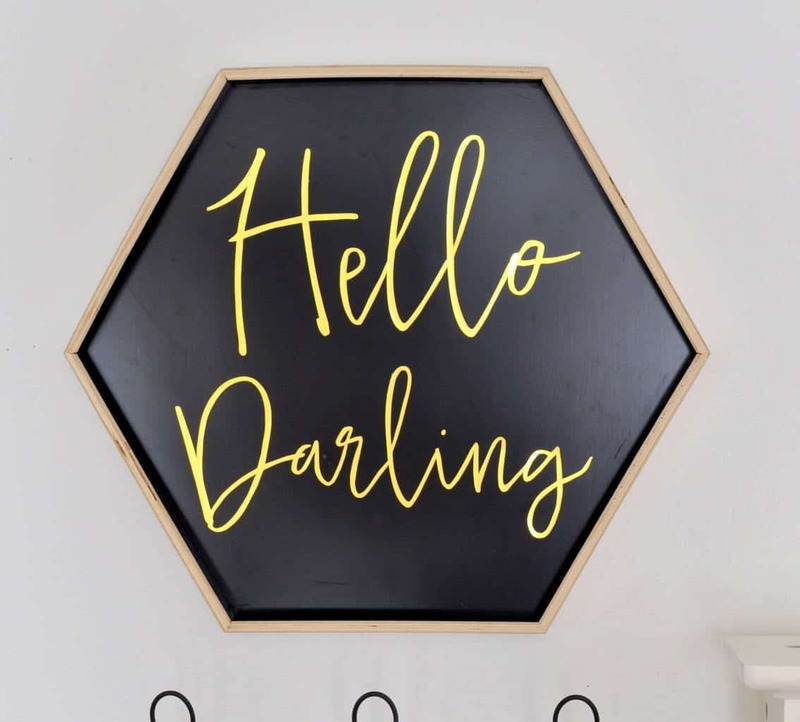 Did you use a low melt glue gun? How long did you hold each piece? Oh no, so sorry to hear your orb did not turn out so well. When you use hot glue with any foam you should use a low heat setting. All of my Floracraft foam posts say, low temp glue & gun, I am not sure why this one did not. I updated the post. You have to be patient with this piece since you have to use so much glue. Let the glue dry to solid before adding the next piece. I would try again with the same pieces of wood and a new foam ball. Love your orb idea. I do beach crafts too. When I am using styrofoam, I paint it with two coats of household paint first. I use a sand color for shells and a driftwood color for wood. A pint of each has been my friend for about 3 years!! Hi Kim! 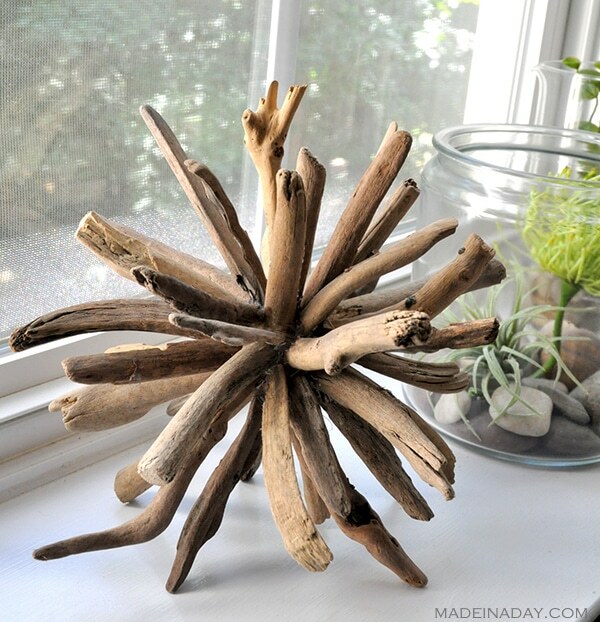 ..Love your driftwood orb idea! 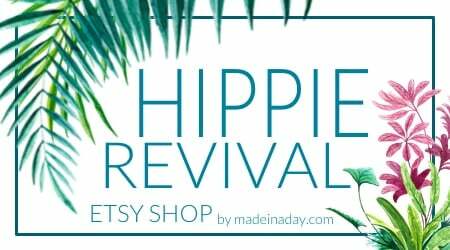 So cool..I myself live on Vancouver Island and spend time collecting all sorts of things off the beach to use in my crafts. 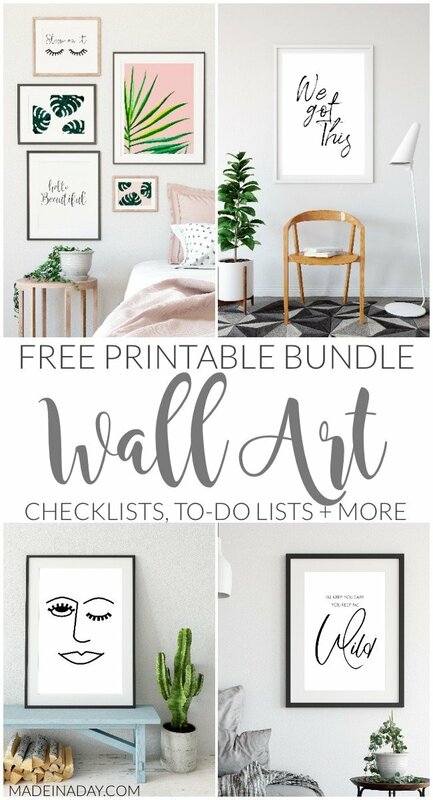 Have you thought of hanging them? I find it fun to do as well ? I am thrilled you liked my orb!! Hanging it would be awesome too. The wood makes it kind of heavy though and I am not sure the foam base would be able to stand it for long. Maybe if it had a stronger base. Great idea though! Glad you found me! Hey, Kim! 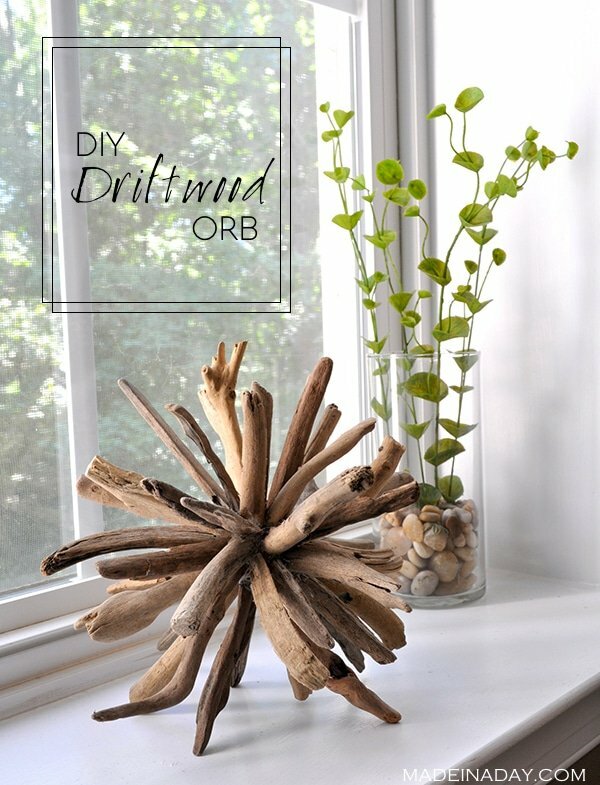 Just wanted to let you know that we loved your DIY Driftwood Orb so much when you shared it at the #HomeMattersParty last week, we’ve FEATURED it THIS WEEK! 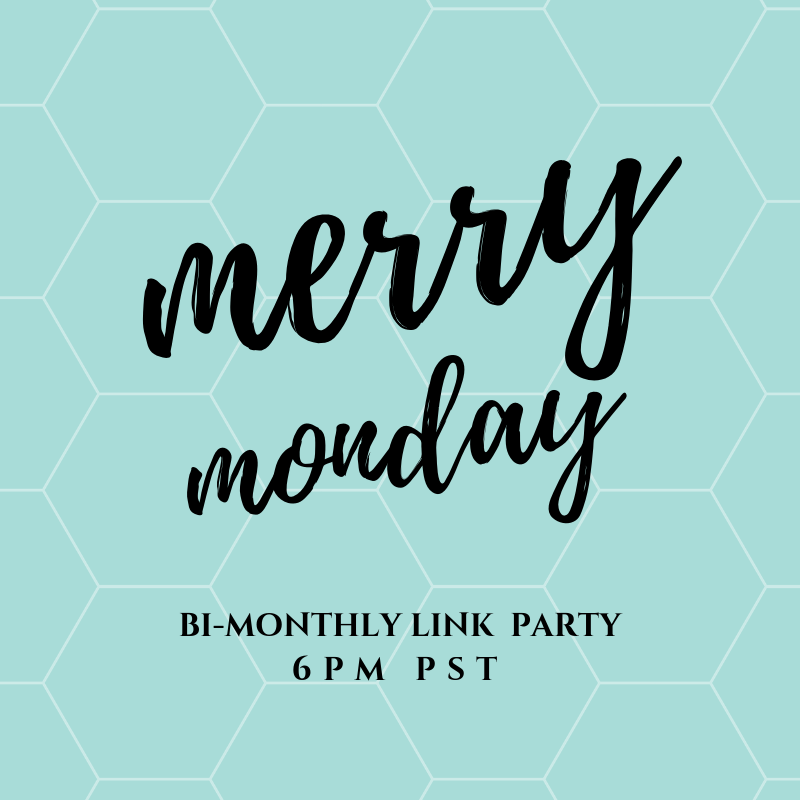 Hope you can check it out when you get a sec! Happy Friday!!! Thanks Lisa glad you like my orb! I had been hanging on to that driftwood for awhile. Where do your ideas come from?! 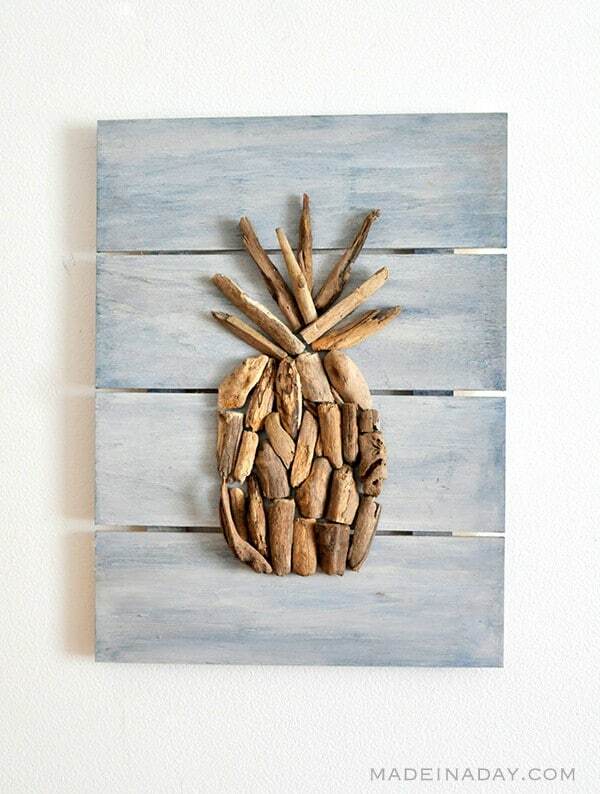 Such a clever why to use collected driftwood. Ha thanks Erlene, and I am not sure. Sometimes they hit me in the craziest places. Shower.. middle of the night.. lol. I love it! What a totally fun, unique piece! Thank you Michelle. It has really become one of my favorite decor pieces. I initially thought I may not have enough driftwood to finish the orb, it was like doing a puzzle where every piece has a place. It was really fun to make!